Easy Profits Makers is an email marketing training platform, created by Michel Sirois. It's been introduced to me by my online marketer friend Reed Floren and I have just finished all 14 training modules and loved it. I'd like to share this with you - not because Reed is my friend but I genuinely thought it was excellent. In my Easy Profits Makers review, I'll explain what kind of secrets you can learn from it, and why it's essential for you to run a successful, legitimate email marketing. Who Is Easy Profits Makers For? First of all, I'd like you to understand that this is a complete course for those who want to make a success solely in email marketing. 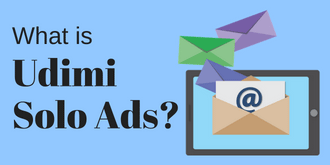 The training was not built for website owners who are looking to promote their own products, but there are still a lot of useful advice that every email marketer should take. The course consists of 14 modules of video and text training and it will only cost $11.07, plus 3 x free bonus training. 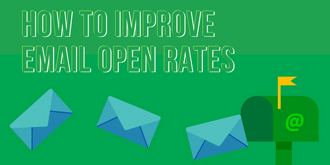 The tutor Michel Sirois is an email marketing expert and also a top 10% seller in Warrior Plus, and his other tutorial "Open Rate SOLVED" is exceptionally good. It's about running email campaigns safely and most effectively, and also about managing your subscribers. During the course, quite a few essential tools that are recommended (such as Clickmagick and AW Pro Tools - we all use them). That's on top of necessary costs; domain name, web hosting, landing page builder and email marketing service. So if you are completely new to internet marketing, you need to consider these costs as an initial investment. I'll explain it clearly in detail. I've made a summary of training course, module by module, so you'll know what kind of benefits you'll receive from it. What you need in order to start email marketing. 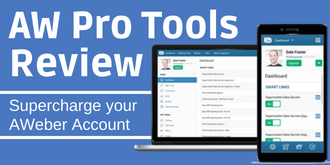 Your own domain, hosing, autoresponder, link tracking system, web page builder and if you want to take the business to a higher level, AW Pro Tools for list segmenting. Check the compensation plan in order to clarify your income goals. Also an instruction to sign up as an affiliate with Warrior Plus. How to make a webpage using a landing page builder template, and to copy & paste a script code so that you can monitor your email opt-in rate. How to use a click management system (Clickmagick) and copy & paste its 'Action Pixel' code so that you can track conversions. Start creating your list - how to set up your email marketing tool (AWeber). 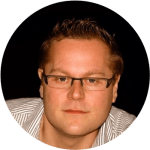 A set of 11 x autoresponder is done for you by Michel. All you have to do is to load it onto AWeber - an easy instruction is in the video. Now it's time to send traffic to your lead capturing page. Michel recommends his own Traffic Co-op. How to keep your list clean and how to analyse your autoresponder statistics. Avoid 'spam traps & honeypots'. How to write well-structured email. 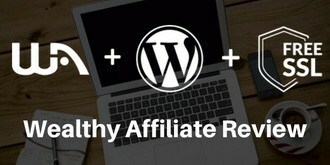 Eye-catching headline, educational introduction, where to place your affiliate links and how frequently. Other effective technique. Also the most updated 'spam word trends' - words to avoid in order to deliver your emails safely to inbox. 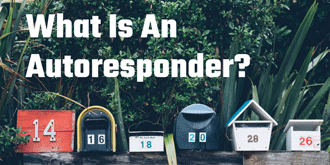 'Broadcast' as opposed to autoresponder - why it makes such a big difference and when to use it. Why it shouldn't be used on Saturdays. Secret to list building success - probably the most important. Your email marketing business will not be sustainable if you don't know these tips! It's about monitoring your business as a whole, having your both feet on the ground and being realistic. How to use the support group and the importance of it! 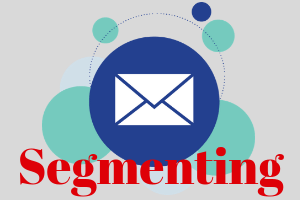 How to segment your email list by interest. This section has 3 phases of step-by-step. Monitor your leads' behaviors, create sub-lists accordingly, and send fresh email followups (templates are ready for you to use). This section is optional for beginners. In other words, the method is vital in order to take your business to the advanced level. You need to sign up with AW Pro Tools to be able to do this (includes full instructions). Opening a secondary autoresponder account. This is again advance level of tutorial. Most of email marketers have multiple autoresponder accounts, and this section will be needed when the list of your subscribers become big. Michel recommends SendLane, GetResponse and Red Cappi and shows you how to manage your secondary account. 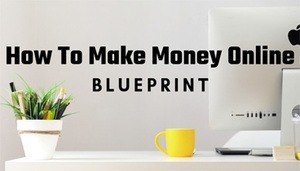 The training will only cost you $11.07, but if you are completely new to internet marketing, you will have to invest more money in essential tools. Here are the very basic spending based on 1-year of engagement. I must warn you however - don't be put off by these costs, because we all use them. These tools are absolutely necessary to make your email marketing successful! Monthly average overhead based on 12 months of running: $67. The prices are based on the tools Michel recommends. 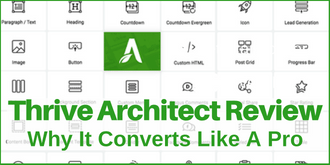 You can reduce the costs for example, use a cheaper web page builder - Thrive Architect instead, which will be $67. But if you use Michel's recommended tools, it will be easier for you to follow step by step on video training. Also as I mentioned earlier, the list segmenting tool is for advanced level, so you won't need it immediately. Easy Profits Makers also allows you to join 3 x free bonus training. Open Rate SOLVED: This is a real bonus. The normal price is $17 and it's been offered for a discounted price of $8.86, which is not much, but this training course teaches all the email marketing basics and I've been recommending this to any solo ad newbies. With Easy Profits Makers you can have this for free. Scalable PLR Products: Another training by Michel. It consists of 8 steps (video + text) on how to use PLR products to make money by email campaigns. How and at what kind of timing you should promote these products. Sales Funnels Power: 10 steps of tips and advice by Barb Ling. list segmentation service for $497. They are completely optional. The latter two can be done by yourself, but if you want them to be done professionally, you'll receive competent benefits and simply there'll be a cost. This training course is for anyone who wishes to learn a proper, reliable way of email marketing. To be assertive enough to make good affiliate income, while keeping a good relationship with your active subscribers. Basically not to spam. 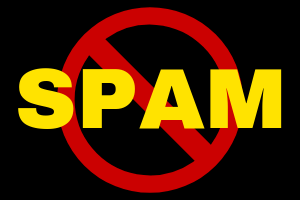 I have seen so many fellow marketers who take illegitimate methods in order to make more sales, in fact they're unaware tha they're spamming. As a result their AWeber account would get banned, and they would immediately open a new account using a fake name and address. "Everyone's doing this" so they say - yes, everyone sells counterfeit goods too. So if you want to learn how to run a safe and efficient email marketing, I would recommend Easy Profits Makers.